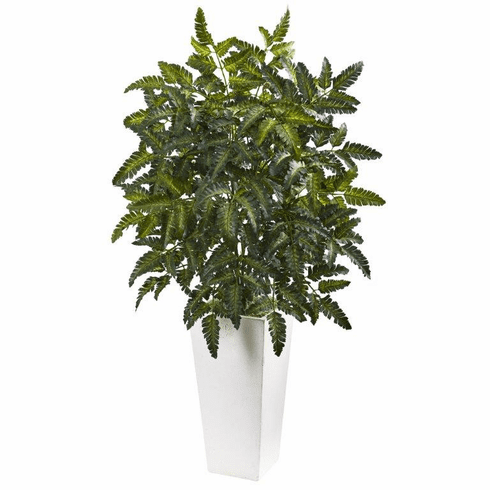 Create a cool, contemporary look with tall, stately stalks of life-like green and yellow Bracken Fern leaves. Individually arranged with adjustable stems, create a new age look with a timeless greenery arrangement. Place table side in an upscale patio seating arrangement for a pop of color.